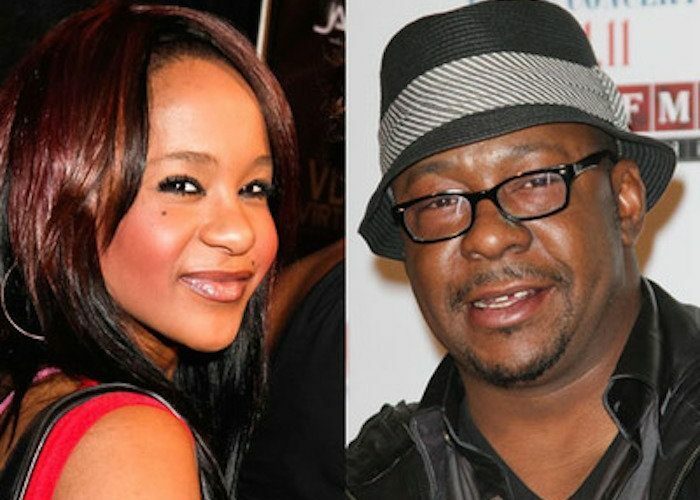 Bobby Brown has confirmed during his recent concert that his daughter Bobbi Kristina is awake from weeks long coma. 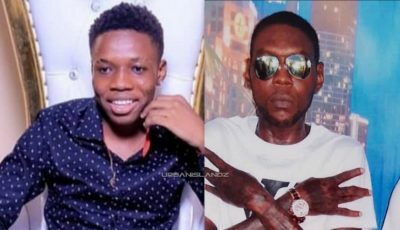 While performing at a concert last weekend, the R&B singer told the audience that his daughter is awake. But when she said “she is watching me” it could mean anything outside of consciousness. Bobby Brown sister Tina confirmed that Bobbi Kristina is awake and off life support but her healing process continues. Bobbi Kristina has been in a medically induced coma since January 21, 2015. Doctors told the family there was no hope and that it was be best to take her off life support. If this is true then it would be a remarkable turn of events. Bobby Brown says #BobbiKristina is awake.